Lamb is often overlooked in the kitchen, when people think of red meat they immediately think of beef, but a good piece of lamb can be juicy with a unique flavour that’s perfect with a whole host of different ingredients. Lamb as a pairing will go with more combinations than you can imagine, well over 80. With this in mind we wanted to highlight two infographics that explain different cuts of lamb, where they’re found on the animal and what exactly they look like. Most chefs can identify all the cuts of beef, but what about all the cuts of lamb? 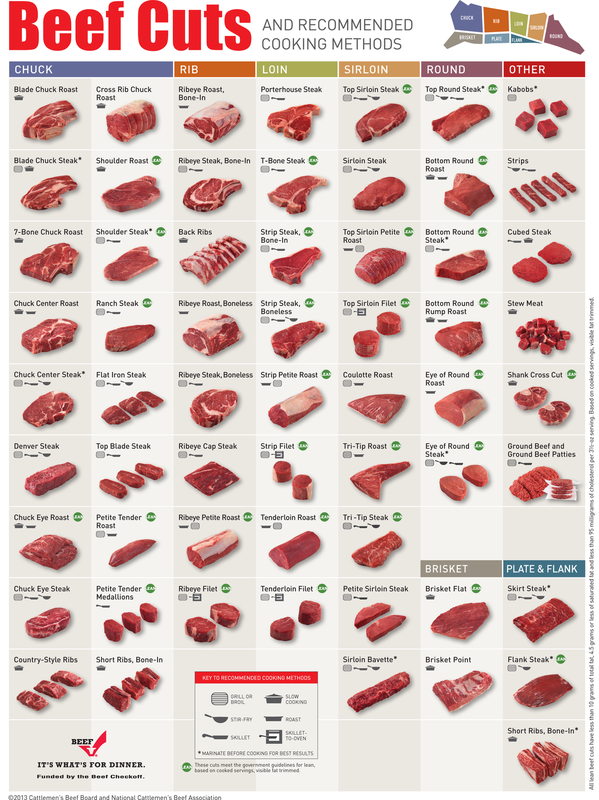 There are 42 different cuts of lamb on the chart alongside a useful breakdown that shows where each cut actually comes from on the animal. Anyone questioning the ammount of ingredients lamb can be paired with should watch this video from the Alinea restaurant.